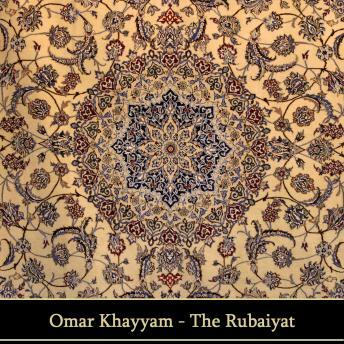 The Rubaiyat Of Omar Khayham is a beautiful work of art much admired from generation to generation. Written in the eleventh century it is here brought to this audiobook by the great and accomplished actor offstage and screen Alfred Drake. Together with the beautiful Sohrab And Rustum by Matthew Arnold it too has its roots in Persian culture.